Hard water can be a pain to deal with, as it contains higher amounts of calcium and magnesium, among other minerals. These minerals can build up on your sink and in your pipes, cause higher amounts of soap scum on dishes, and dry out your hair and skin, as well as cause other issues in your home. One way to mitigate hard water is to install a water softener. 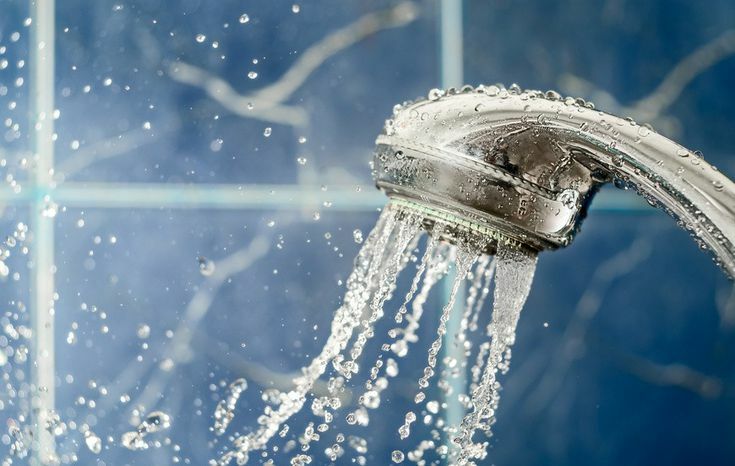 A water softener combats hard water by replacing the problem-causing minerals with sodium ions. To increase the lifetime of your water softener, there are many steps you can take. The most common types of salts used in water softener are sodium chloride or potassium chloride. Low-quality salts have a high level of impurities and water-insoluble matter. Over time, these issues can reduce the efficiency of your water softener or even cause it to stop working. When you are shopping for your salt, look at the purity levels. Find the purest salt possible to increase the lifespan of your water softener and reduce the time you spend cleaning out the brine tank. Each home may have different levels of hardness to their water, so it’s important that your water softener be set properly when it comes to salt dosages. By doing so, you may reduce the amount of salt you need to purchase and reduce the maintenance necessary to keep your water softener working at its peak. You can do some simple water testing to determine what level of salt is needed to maintain the water in your home. You will want to periodically clean your brine tank. Over time, salt can build up and prevent proper dilution of hard minerals. By keeping your brine tank clean, you ensure that your water will be properly softened. Also, use a resin bed cleaner occasionally to regenerate the system simply and quickly. The venturi valve also needs to be cleaned. This valve moves water from the brine tank to the resin tank. This is simple to do by taking the valve apart, washing it, then reinstalling it. If you need advice on installing or maintaining a water softener near Austin, Texas, pick up the phone and call us at 512-388-0022 today, or request a free in-home water test.